other organizations around the country in welcoming immigrants and refugees to the community and thanking them for their contributions. The week, Sept. 15 through Sept. 24, is happening in collaboration with other YMCAs and Welcoming America, a nonpartisan nonprofit that works to make communities around the country more inclusive and welcoming to immigrants and all residents. 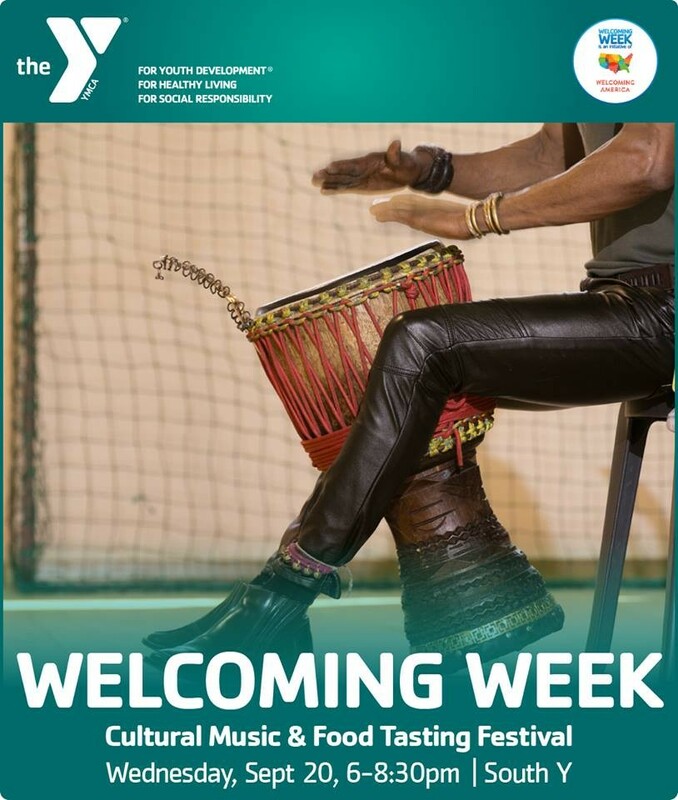 On Wednesday, people are invited to dance and listen to African Congolese drumming, followed by a social with the chance to taste Congolese food and food made by refugees representing their respective cultures. That event will take place from 6 to 8:30 pm at the South Spokane Y, 2921 E. 57th. On Friday, there will be a Garden Revitalization Project at 4:30 pm at the North Spokane Y, 10727 N. Newport Hwy. Music, food, tools and supplies will be provided — just arrive ready to get in the dirt, the YMCA says.